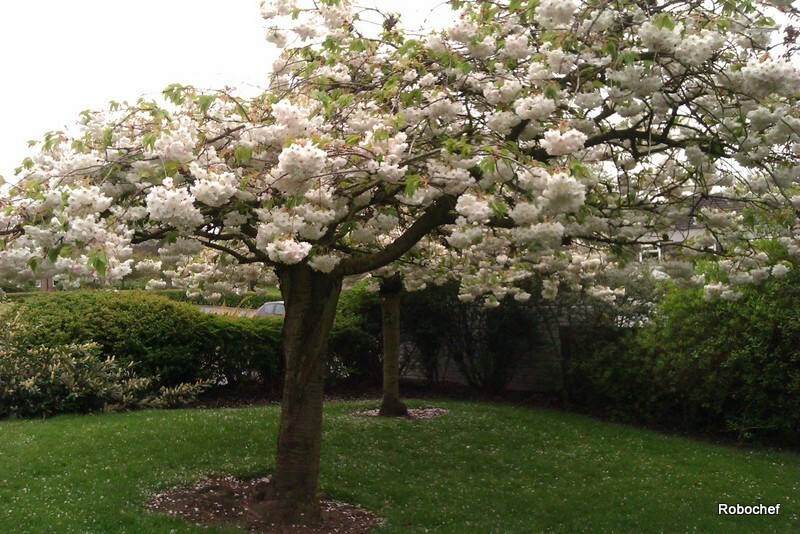 What’s so great about trees in your garden? With the leaves back in their rightful place on the branches of trees, it’s a great time to appreciate nature. Your garden, where you keep a majority of your nature, should be enjoying the warm and wet environment of Spring, but do you get the impression something is missing? What if that something is a tree? Having a tree in your garden might seem like it’s counter-intuitive on the first impression – after all, it’s a large piece of wood sticking out of the grass! Why would anyone want a tree in their garden? Well, allow us to answer that question. Let’s get the obvious point out of the way first – trees are good for the environment. They take in the carbon dioxide from the atmosphere and pump out oxygen. Having a tree means there will be less CO2 around your garden, where your hypothetical children might play, and in the world in general (where everyone’s hypothetical children play). Pick a spot with plenty of sunlight to allow for the photosynthesis that produces oxygen. Just make sure you’re aware of what kind of tree you’re planting and you understand how big it is likely to get. 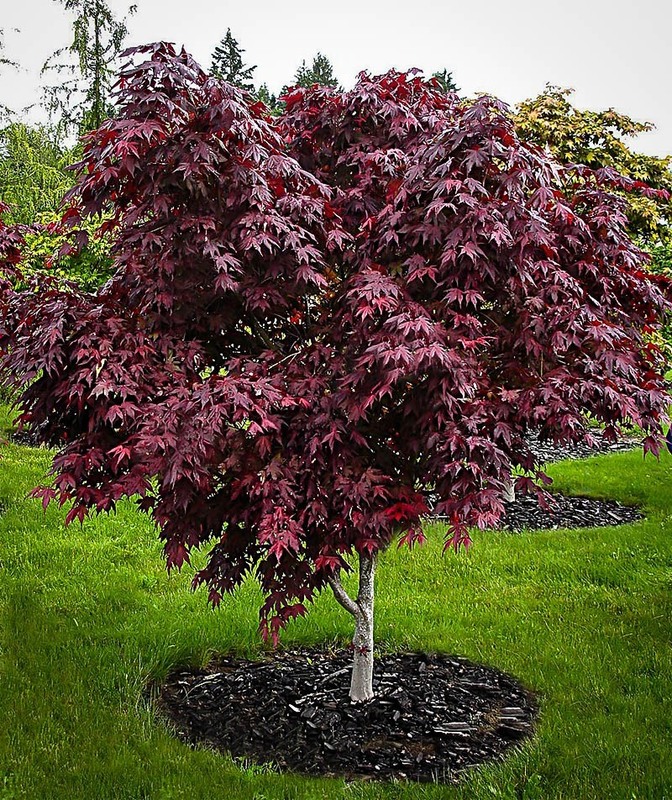 If your garden has limited space, you might consider a Japanese maple tree. They aren’t too large, have a high leaf density, and, most of all, they look great! You can breathe easy and admire the colour in your garden. If you have the space to get yourself a larger tree, such as a black mulberry tree or the colourful blushing bride cherry tree, then your tree could offer some sought-after shade during the hotter summer months. Giving yourself some shade in your garden can make it a great place to relax. However, if you’re more community-focused, you can also try to keep shade over your driveway and any paved areas. These paved areas get very hot when the sun is beating down on them, and studies have suggested that neighbourhoods with lots of shade from trees are 4-10°C cooler than those with no trees. Alternatively, you can use the shade from your trees to cover your house rooftop. This actually offers some insulation for your house and can reduce the costs of your heating bill, as well as keep your house cooler in the summer. If you live in an urban area, where houses are likely to be built very close to one another, you might find yourself worrying about your personal privacy. A tree – even a small one – can help with that. They work as convenient natural barriers between your house and your neighbour and can block both sight and sound, making your space a little more personal. Urban properties tend to have much smaller gardens, however, so you might think about using a smaller tree, like an emerald arborvitae. The main advantage of this tree is that it’s an evergreen, so you can maintain your privacy throughout the year. 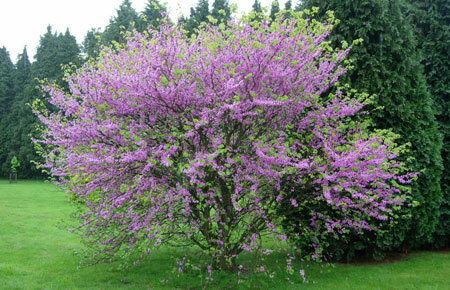 You might be tempted to use a Judas tree because they’re pink and leafy, but Judas trees require a lot of sunlight, and your house is likely to block a lot of the light if you’re using the tree to give you more privacy. A great way to convince the kids to get more vitamin C is to have a tree in the garden that grows edible fruit. 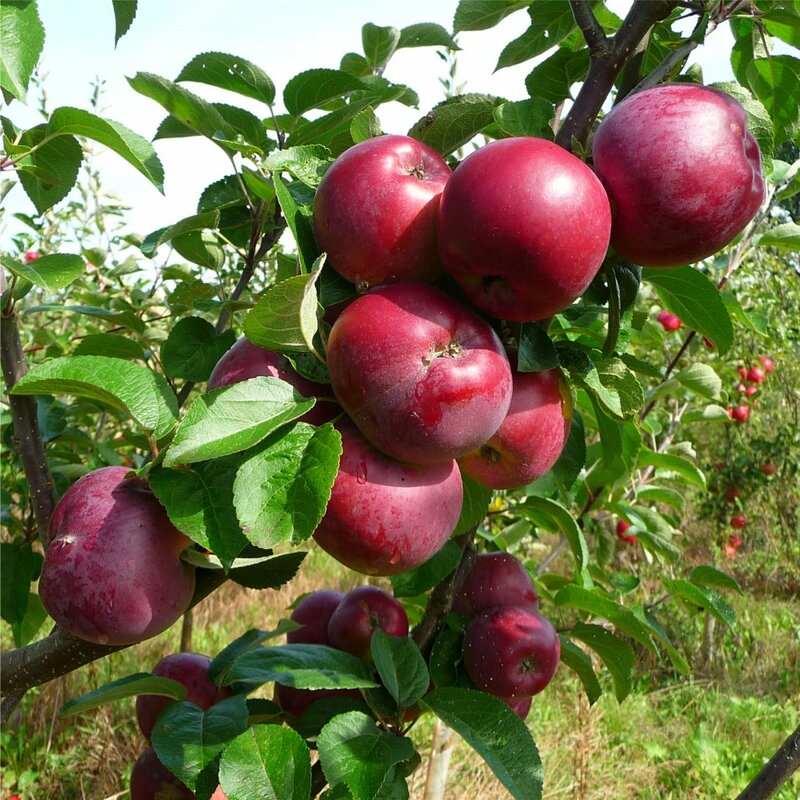 The spartan (or Malus Domestica) apple tree grows apples that look just like the ones kids see in movies and cartoons and will be irresistible to them! We recommend not watching Snow White and the Seven Dwarves first, however. That movie might make apples seem less appealing (apple-peeling, geddit?). Alternatively, you can grow apples for cooking and make fruit crumble their new favourite dessert, made with natural, healthy ingredients from your own garden. Finally, what could be more exciting for the kids than a treehouse? A place they can go to get away for the privacy and excitement of living in a tree, which in turn gives you some privacy! You’ll need to be especially careful picking your tree, however. If your kids are going to be playing up there, then you don’t want the tree collapsing! So only build in hardwood trees that are healthy and strong. Oak trees, in particular, are very sturdy. Inspect the tree for any signs of disease or parasites and make sure the roots are deep and well-established. It’s a lot of work, but the smiles on those kids’ faces (and the time in the house to yourself) will make it all worth it! As you can see, trees can be a great addition to your garden. There are options for both small and large gardens! If you’re thinking about moving somewhere with a larger garden or planning to stop renting an apartment and move into a house, we can offer you some great mortgage advice and potentially save you a lot of money! Feel free to contact us – we love to hear from you!